This year, The A. Proctor Group Ltd. – a specialist construction products business, decided to treat their staff to a fantastic day out! 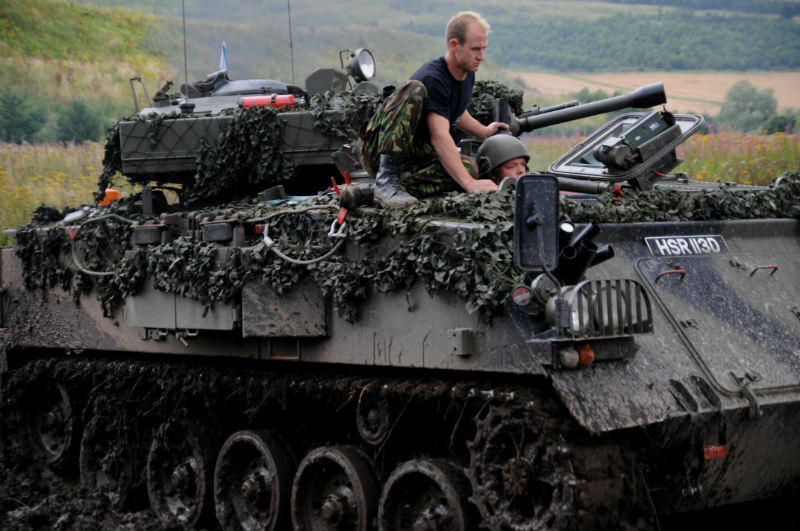 Around 40 of the staff visited Tank Driving Scotland to take part in a spot of Tank Driving and shooting. 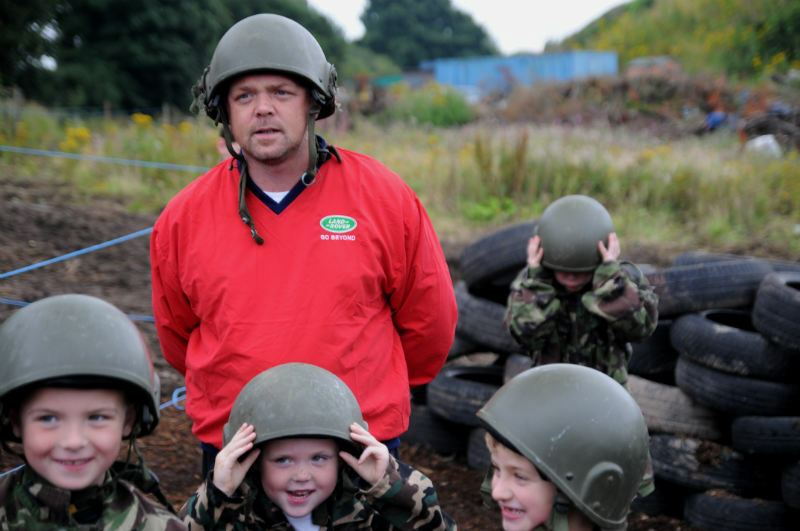 Even better, they were joined by their kids, who all got to experience life as a soldier!! The best driver won a bottle of champagne, and the best shot a bottle of wine. Unfortunately it happened to be one individual who was multi talented, they were well prepared for their Saturday evening! Thanks to Proctors for visiting us, we’ll see you next year!